News of Daniel Lloyd’s split came as a surprise to all of us BTCC fans, especially considering that the next BTCC round at Croft is just a couple of days away. 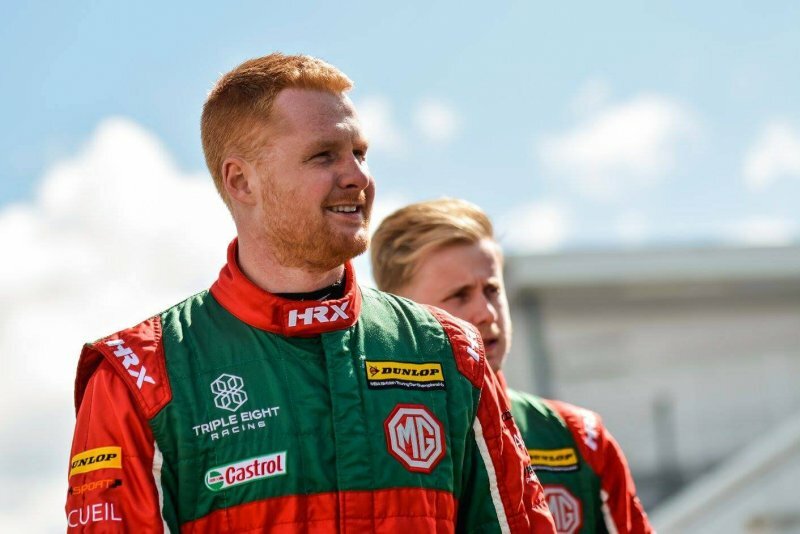 The 25 year old Yorkshire born driver and Team MG Racing have decided to part ways following Lloyd’s unfortunate BTCC season. Lloyd encountered many issues during the season, including a high speed crash at Thruxton which led to his MG6 being severely damaged. He had expressed his dissatisfaction with the MG car in the past and that he feels that this may have altered his performance. However, as Lloyd leaves, Josh Cook returns to MG Racing Triple 8 team. However all speculations aside, Lloyd’s unsuccessful season meant that his sponsorship and funding had decreased, leading to him making a very difficult decision and leaving the team MG and BTCC this season. However, both parties are parting on good terms, Lloyd’s teammate Aron Smith is disappointed with his leave, but is wishing him the best of luck in future racing. Josh Cook will be stepping in to replace Lloyd and finish this BTCC season. Cook is not new to the MG ‘family’, in 2016 he raced for MG Racing RCIB Insurance and showed some great driving performance by finishing the championship in overall 12th place, as well as racking up an impressive fourteen ‘top ten’ finishes during his maiden year in the MG6.